While June favored the investor-savvy in Echo Park, July was a robust month for owner-occupying home buyers. 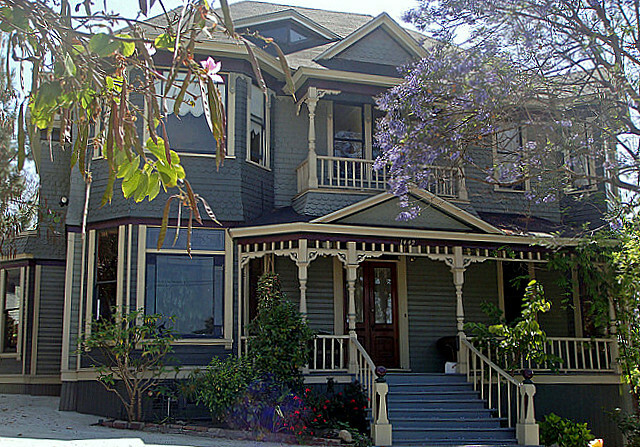 An 1888 Eastlake Victorian within the coveted Angelino Heights HPOZ — Historic-Cultural Monument #321 at 1442 Kellam Avenue — was purchased for just shy of its $1,133,000 list price and only on the market for a mere 8 days. Once known as the Eastlake Inn, the 6 bedroom, 5 1/2 bath B&B-turned private residence still retains its original charm: a formal parlor, flashed glass windows, a tin-stamped ceiling, and Victorian wainscoting. At the opposite end of the Victorian spectrum, a paired-down 1907 Victorian bungalow on Echo Park Avenue sold for an affordable $300k. While July sales in Echo Park were predominated by foreclosed homes, the local real estate market shows little sign of slowing down this Summer. For information on the purchase and sale of your Echo Park home, please contact Jovelle at (213) 718-1110.